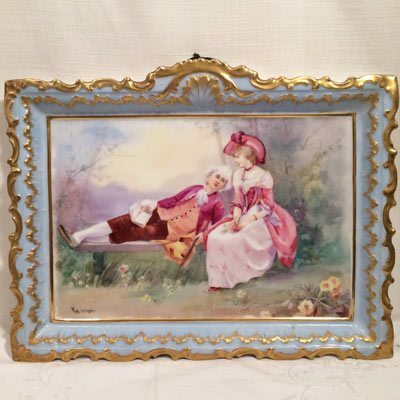 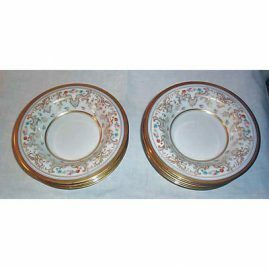 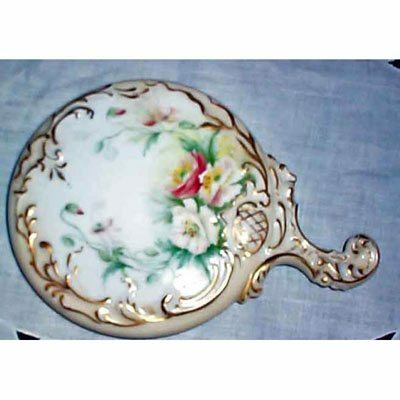 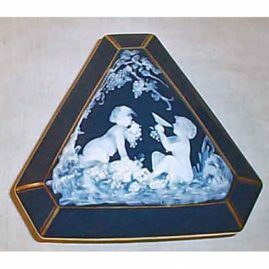 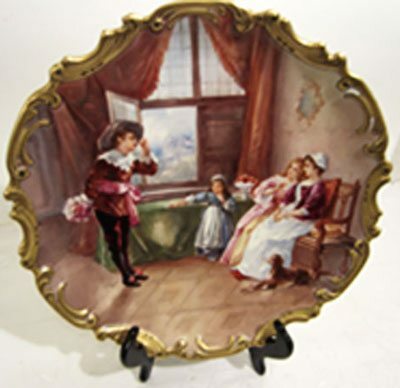 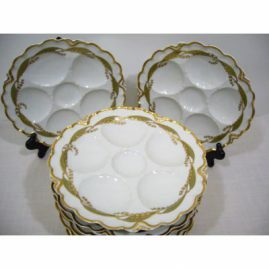 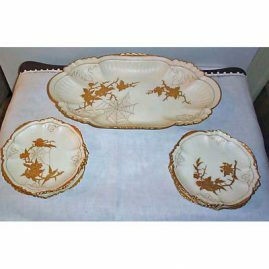 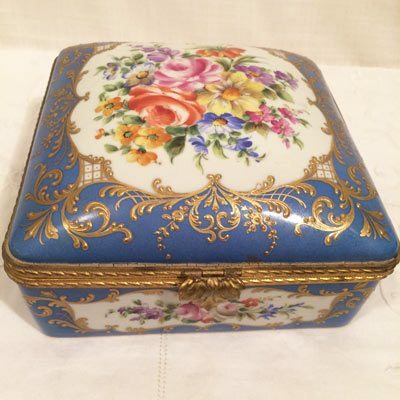 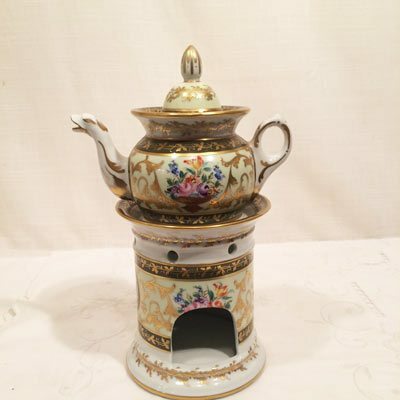 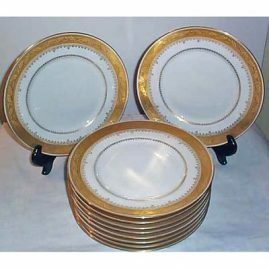 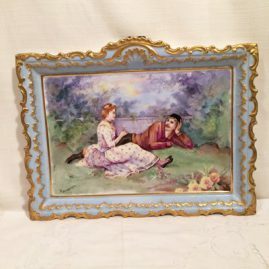 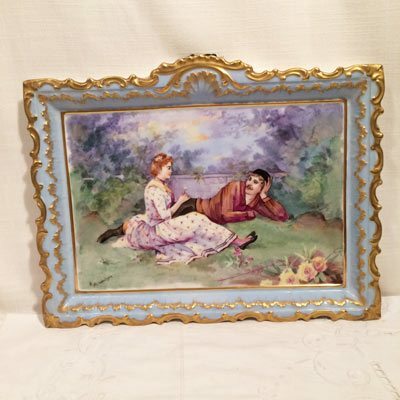 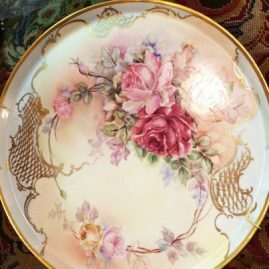 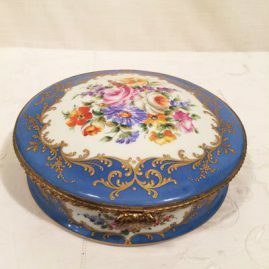 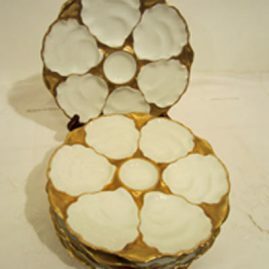 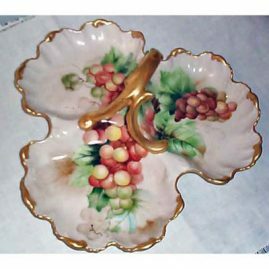 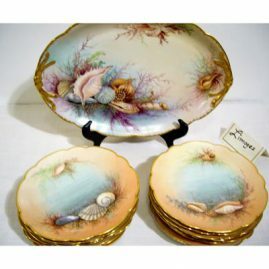 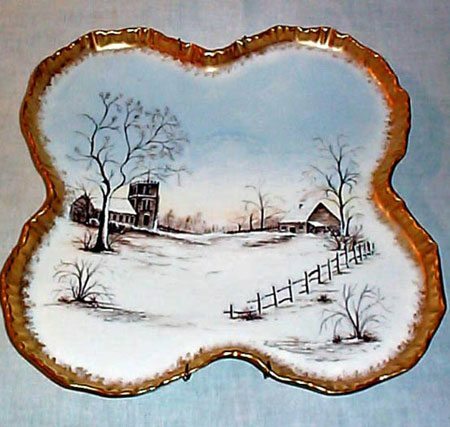 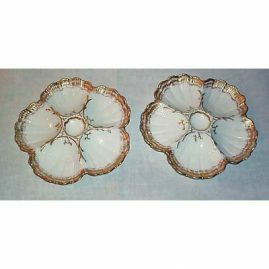 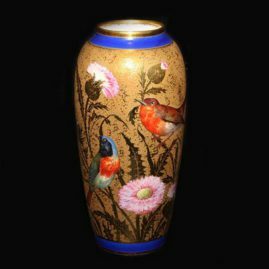 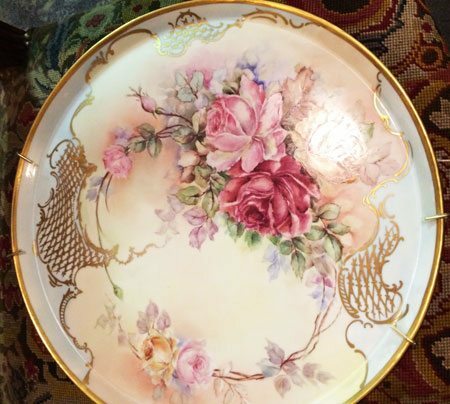 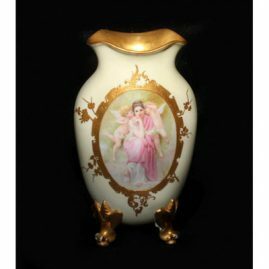 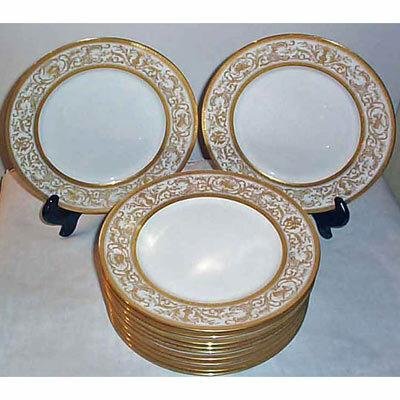 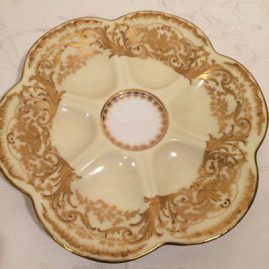 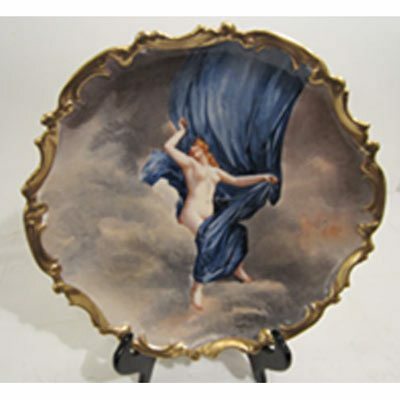 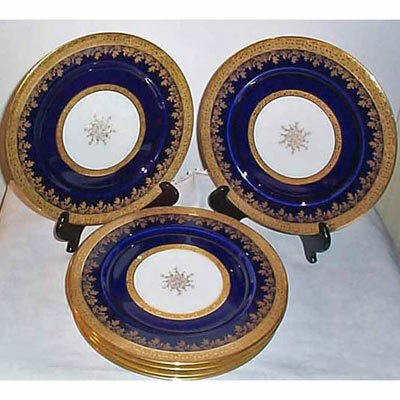 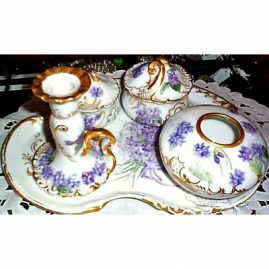 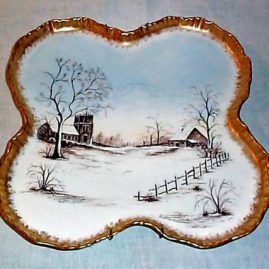 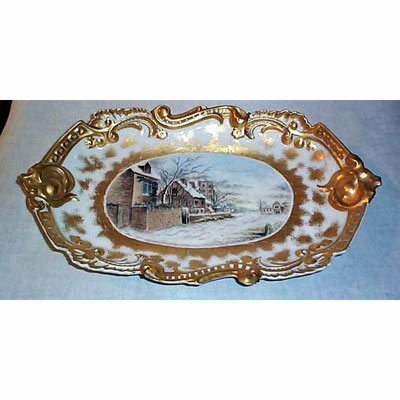 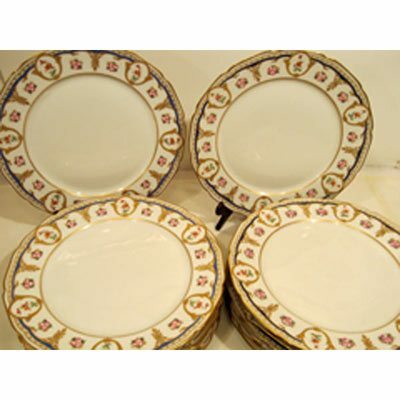 Elegant Findings Antiques Has a Large Selection of Limoges China. 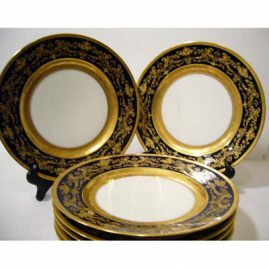 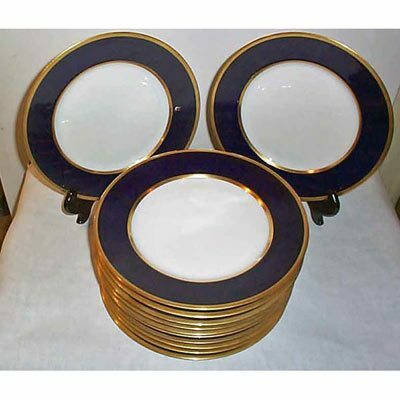 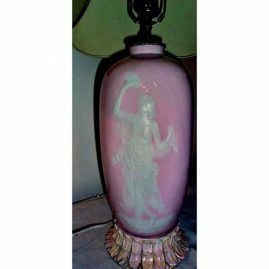 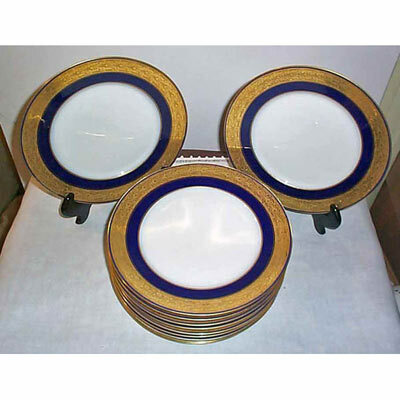 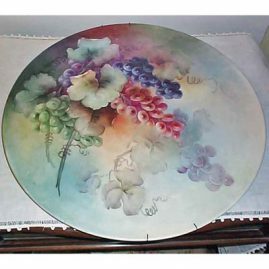 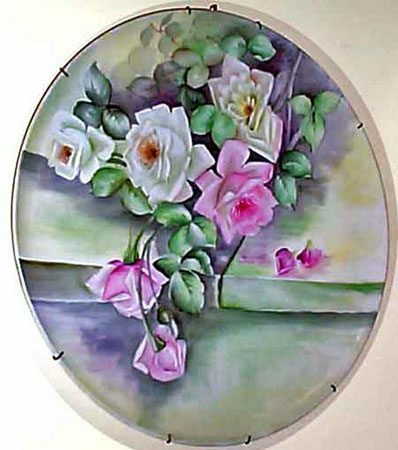 We have a extensive variety of dinnerware, lamps, pitchers, vases, plaques, oyster plates and dinner plates. 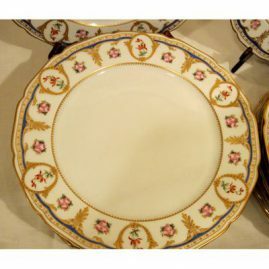 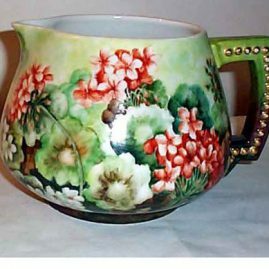 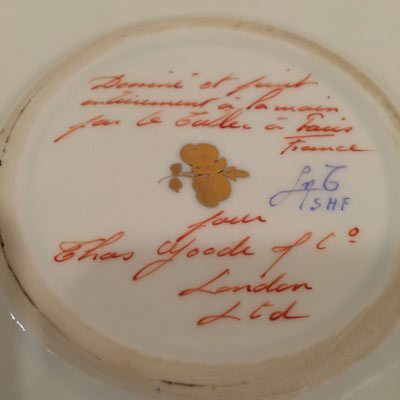 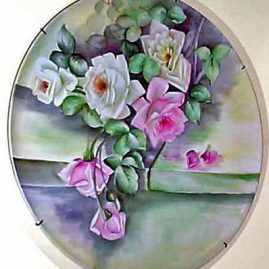 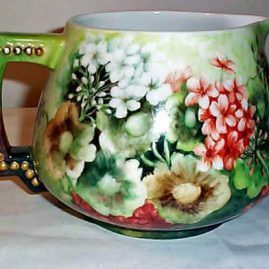 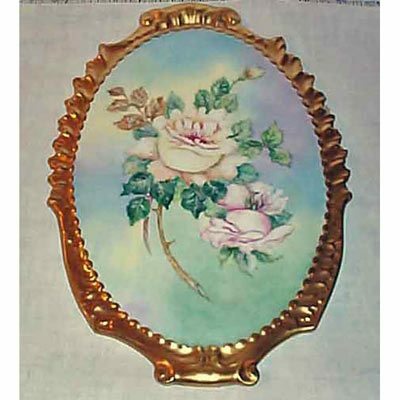 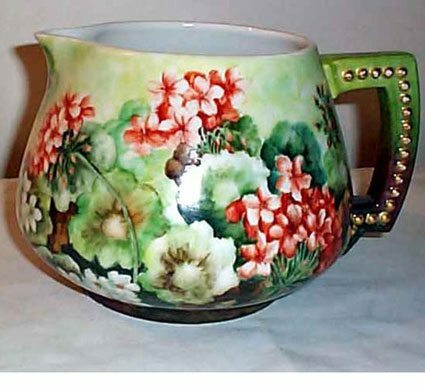 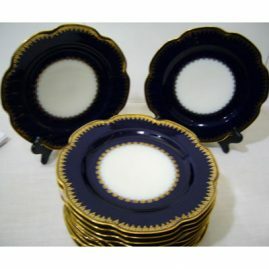 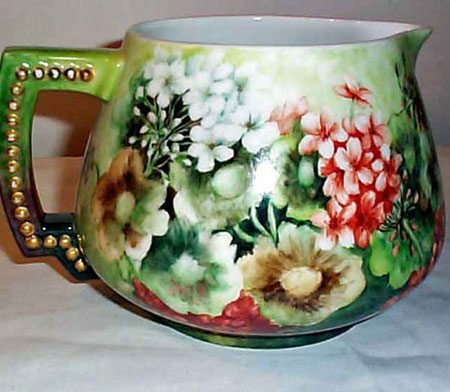 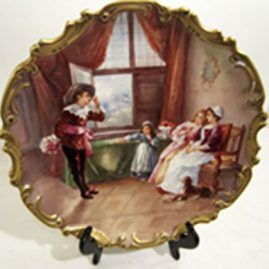 We look for Limoges china that is high quality, beautifully hand painted and in fabulous condition. 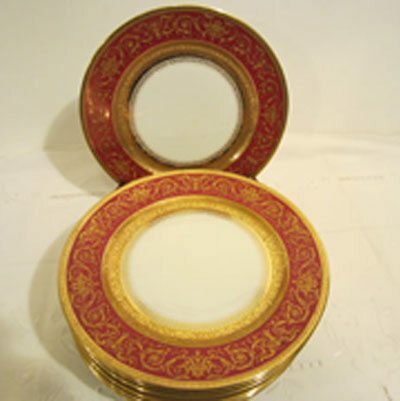 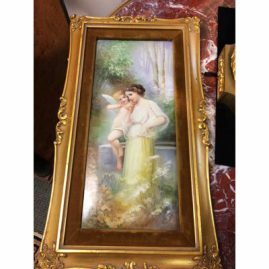 Please look at our image gallery below to see some of the items we offer.